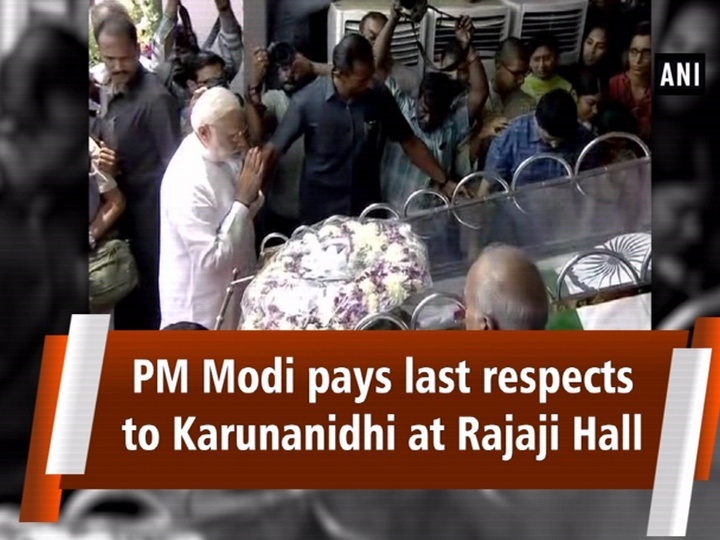 Prime Minister Narendra Modi arrived at Chennai’s Rajaji Hall to pay his last respects to the deceased Dravida Munnetra Kazhagam (DMK) chief M Karunanidhi. The 94-year-old political leader passed away on August 7, after prolonged illness. He will be accorded with the state funeral later in the day. A while ago, Madras High Court verdict came out which said, Karunanidhi would be buried at Chennai’s Marina Beach. Previous articleWhy Women are the new media?